The tactical night vision device (NVD) has come a long way since the days of the cold war where Russia and America were competing with "starlight" scopes to develop the best night vision technology. They evolved from the helmet mount night vision monocular to night vision riflescopes and full duplex night vision goggles. Not only was it highly expensive with units costing in the tens of thousands, but it was also exteremely "unavailable", unlike today where you can buy your night vision online. Initially there was only the active infrared night vision devices for sale - (gen 0) that required infrared illumination to work correctly. The infrared night vision technology was first used during world war 2 and adapted in following conflicts on a small scale in the form of a night vision sight. The problem with the early military night vision device was that it was bulky and could be easily detected by the enemy, so the race began for night vision technology based on the StarLight system of passive night vision scope. This is where only the smallest amount of natural light is taken and amplified within the night vision device. In competition with Russian night vision devices, it was eventually mastered by the USA in their generation 1 - gen 1 night vision followed by the gen 2 night vision and then the gen 3 night vision technology - and unlike the days of old, you can now freely buy your night vision online. Affordable night vision had come of age sporting names such as Yukon Night Vision, Pulsar Night Vision and FLIR Thermal Imaging. 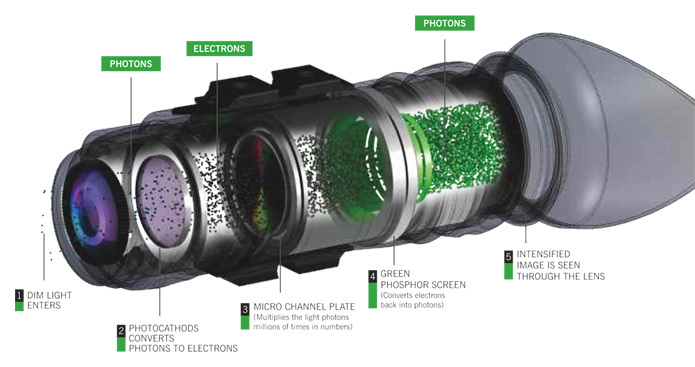 The next logical step in the US night vision technology evolution was to move toward thermal night vision (FLIR) where the optical device could now decipher objects based on their natural heat signitures. This offered visible image contrast which was another huge step forward for the military night vision rifle scopes to now be able to determine exactly where enemy personnel may be hiding regardless of surrounding camoflage. Now thermal night vision is cheap enough for everyone to aquire. 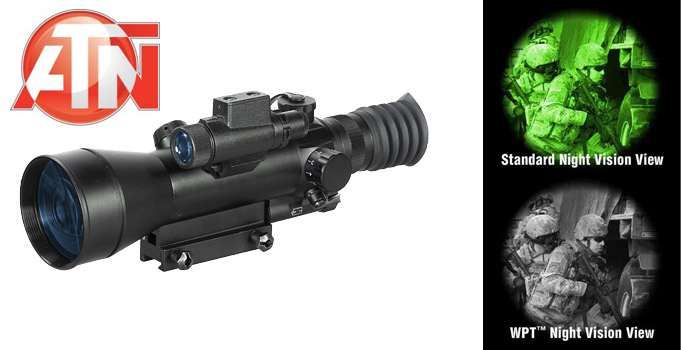 These advanced technology night vision optics have now become compact enough to be available as a weapons mountable thermal night vision sight. Thermal night vision is now freely available to the public though it carries a higher price than your typical light amplification models. Looking at night vision for sale online? We have a massive range of popular brands and models. You can compare night vision devices right here to suit your tactical needs. Buy Your Night Vision Online Here Save Up To 40% Today! 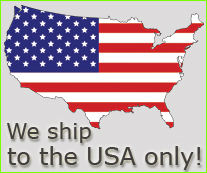 Today you can get all your night vision online at very affordable prices. 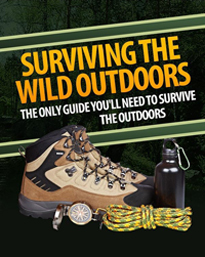 From a night vision sight designed for weapons use to nature and surveillance night vision devices you're sure to get the best night vision online right here at Tactical Survivalist. 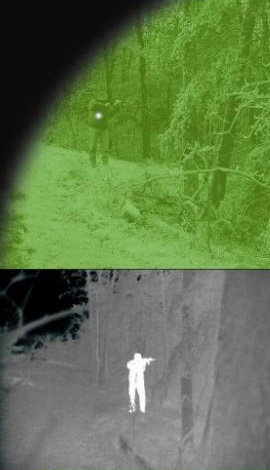 While the below comparison of night vision technology verses thermal night vision helps you understand their differences, there are additional considerations. There are arguments that thermal night vision cannot see through glass as it can reflect heat where image intensifier night vision has little issues with this. Advances in night vision rifle scopes will tackle these issues in the future. Thermal night vision is great for finding people, even through some walls but its not as good as typical image intensifying night vision technology for identifying people. Also, thermal night vision can be used during night and day without issue. The gen 1, gen 2, and gen 3 night vision devices have no purpose in daylight. An important consideration when considering buying night vision or thermal night vision (thermal imaging technology). 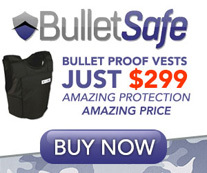 Add to this other possibilities such as the new thin mylar thermal blankets and heat defeating military body armour and the thermal night vision device loses some of it's value (but will unlikely be totally defeated). The only real downside at the moment is the thermal night vision price putting it way ahead of purchasing a night vision device online. 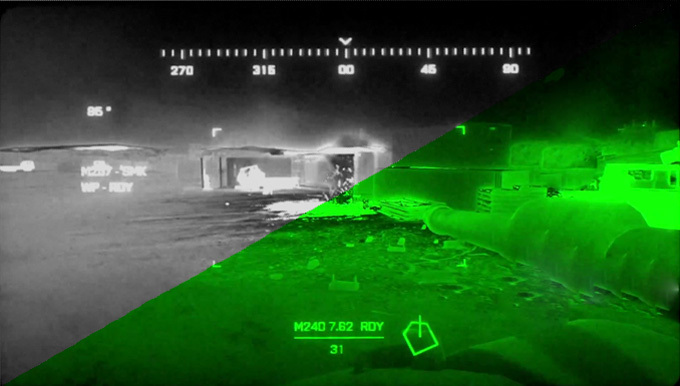 In the top picture to the left we can see the typical NVD - Night Vision Device producing a green hazy image. While the subject does tend to blend a little with the background, it certainly shows much detail about the subject, this happens even on the best night vision goggles. Here we can see the subject "appears" male, short hair, wearing a jacket and jeans while aiming a firearm. This night vision sight is designed to amplify available light so all available detail remains at what ever light source level it has access to. 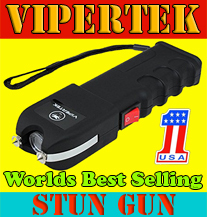 You can buy this night vision technology online here at our Tactical Survivalist store. Next in the bottom picture to the left, we see a very different view that reveals absolute clarity of the subject being defined from the background. The thermal image appears in black and white with different shades inbetween for differentiation. Forward looking infrared (FLIR) devices detect natural infrared radiation. This is where the thermal night vision device shows its value in immediate detection of threats or locating people quickly in serch and rescue situations. The above NVD provides improved definition lending its worth towards more observation related roles. When looking for tactical night vision goggles online, or a survival night vision monocular online, you are sure to find the best quality equipment and manufacturers with the most affordable prices rewarding you with many hours of satisfying use with the best night vision scope available. The new RTEK range has been designed to enhance your night vision experience. Every RTEK features integral recording, dimmable screen, external focus and the ability to share your experience live via Wi-Fi to an external device. Three models are available to suit various ranges. Also, new for 2016, the Mountable Rangefinder can be added to your NiteSite for $299 to augment your night vision even further. Based on an image intensifier rather than a digital model, the Night Arrow has a Gen2+ tube and comes with a two-year warranty. When reviewing this model earlier in 2016, the ATN Night Hawk was highly praised: "It is a big step up in quality from many of the digital units presently available, and is certainly one of the best night vision units around at the present time." The Digital Sentry is the first night vision monocular in Bushnells AR Optic line. The 2X monocular can be mounted to a helmet or to a firearm, or it simply can be used as a handheld device. The night vision is powered by an 850 nM LED IR illuminator with an intensity control for clear images in many levels of darkness, and its viewing area can reach out to 220 yards. 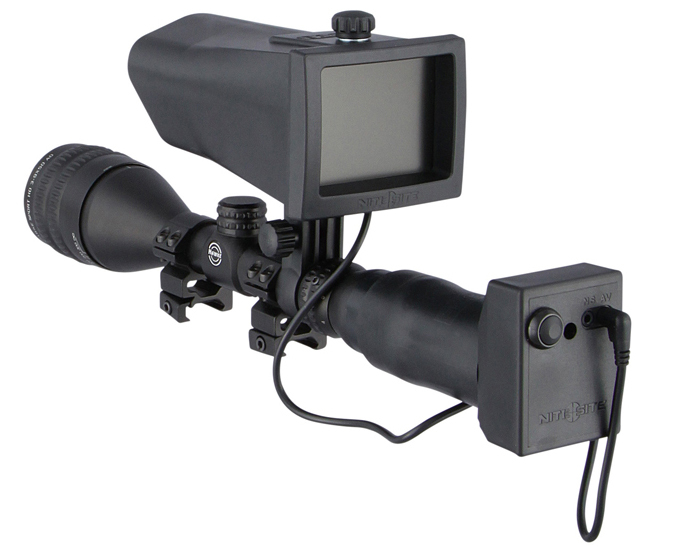 It can serve as a 2X magnifier during the day and can be used with a red-dot optic as a night aiming solution. The Digital Sentry is a tool for hunters, outdoorsmen, homeowners, paintball enthusiasts, and anyone who needs to see clearly in the dark.